If you can pull yourself away from back to back viewings of Guardians of the Galaxy this week to buy a few comics there are a couple of stand out issues. 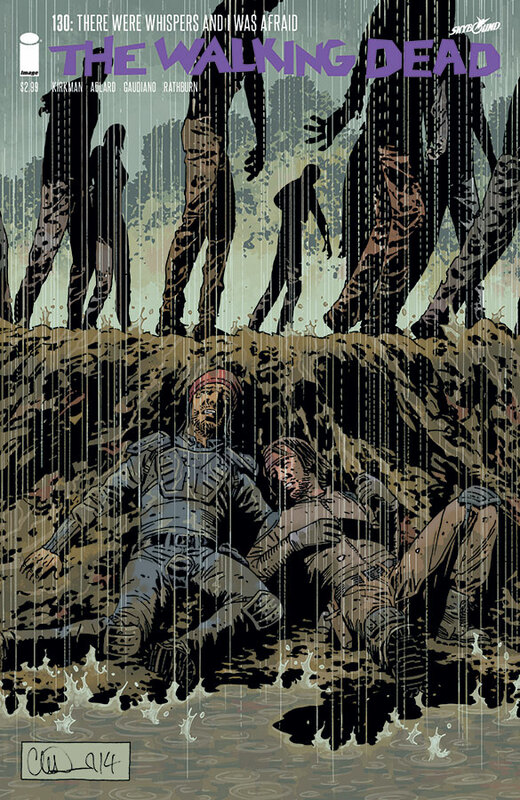 Image Comics is releasing Walking Dead #130 with the most obscure teaser I’ve seen for a while. “There were whispers and I was afrade”. With the TV series coming back soon I’m expecting some great story lines coming up in the comics too. IDW have a few great issues this week with Godzilla Cataclysm #1 which is the start of a five part series. They also have a new Judge Dredd series starting based on Anderson called Judge Dredd Anderson Psi Division #1. They also seem to be doing a great job with Transformers at the moment and have really started to make some good comics.